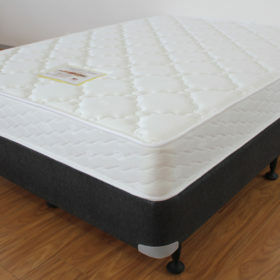 Mattress in a boxBecoming ever so increasingly popular are mattresses in a box. 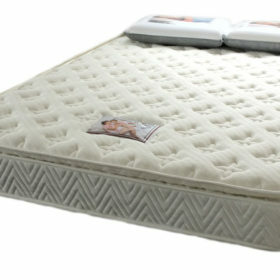 They are normally made out of pocket springs or polyurethane foam and are then vacuum compressed and rolled into a box. 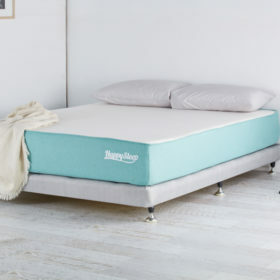 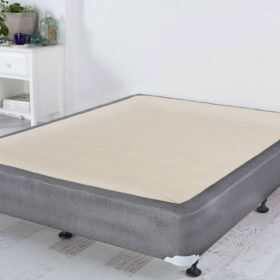 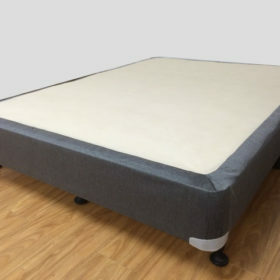 At first glance this raises eyebrows and speculation but the technology used has significantly improved and offers significant savings in delivery costs associated with normal mattresses. 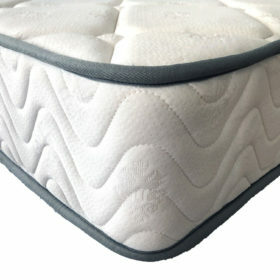 The two main types are pocket spring or foam mattresses. 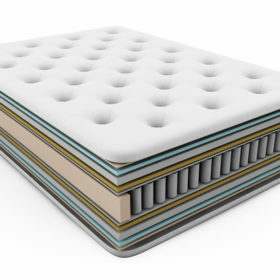 These vary in style and quality and some mattresses in a box may cost more than normal mattresses.